Say hello to “The Jelly Lady” who knows what dressing the part really means. 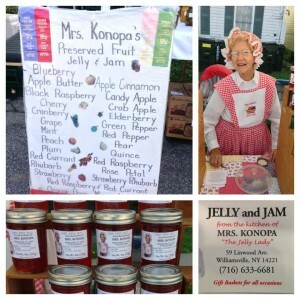 Mrs. Konopa brings her famous jellies and jams to The Market each week. 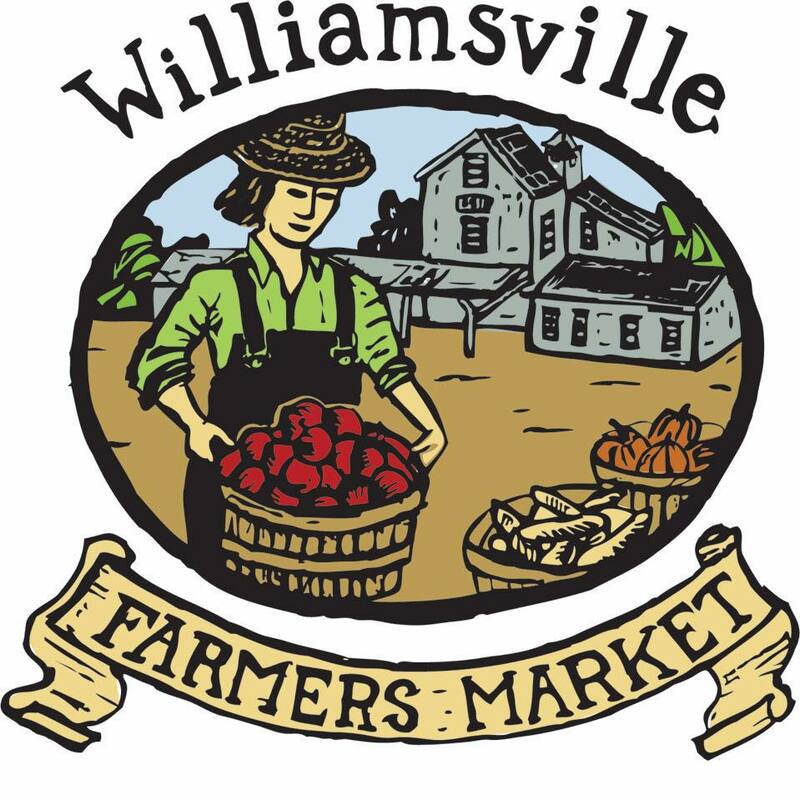 Stop by, say hello, and sample some of that sweetness.